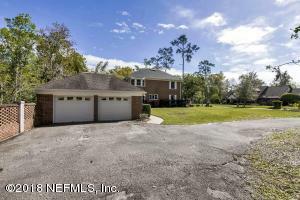 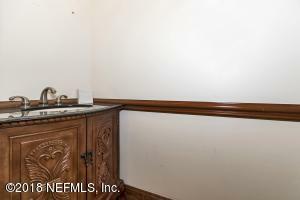 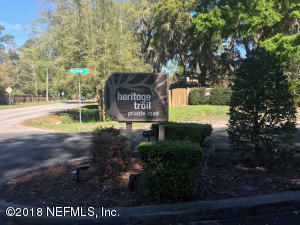 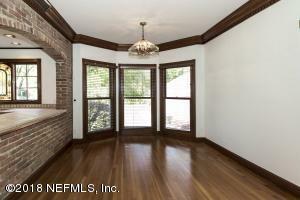 Elegant brick beauty with a large beautiful lot in on very quiet street. 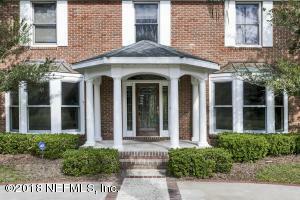 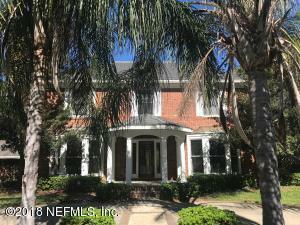 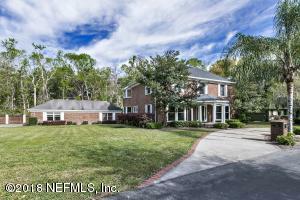 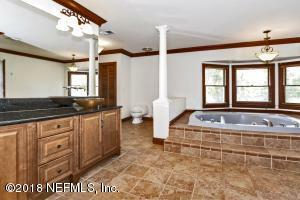 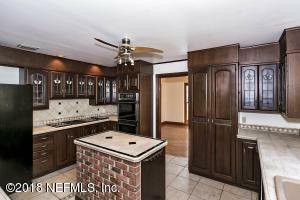 Don't miss out on the opportunity to see this custom built, beautiful 2 story full brick home. 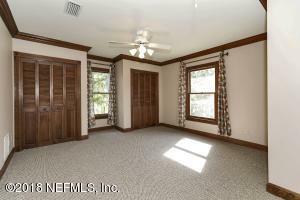 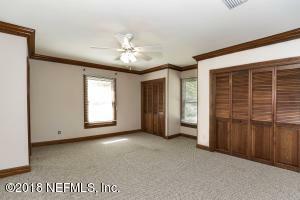 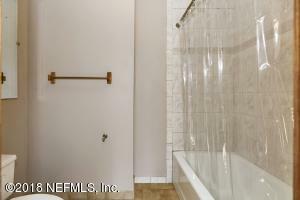 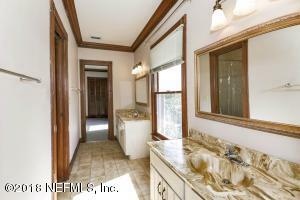 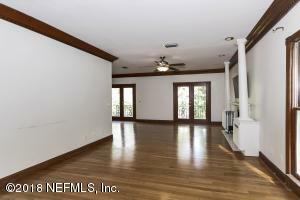 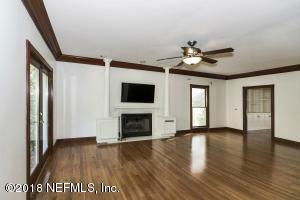 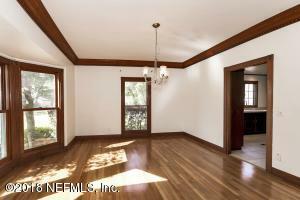 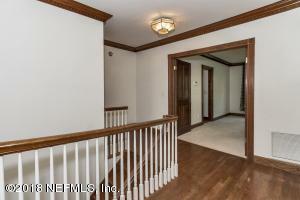 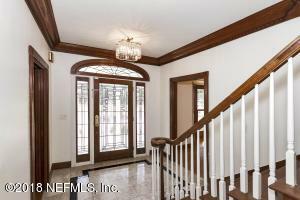 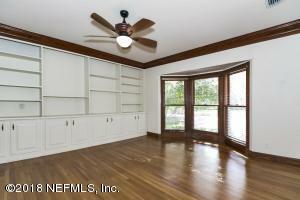 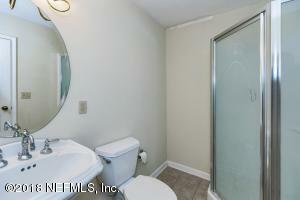 The home features all natural hard wood floors in the downstairs with matching wood staircase. 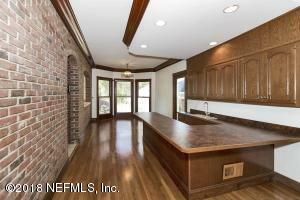 The kitchen is a cooks dream with a prep island, brick archway accents and stained glass insets in the cabinets. 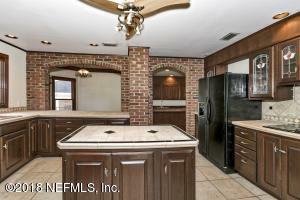 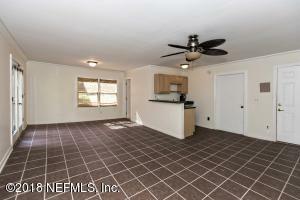 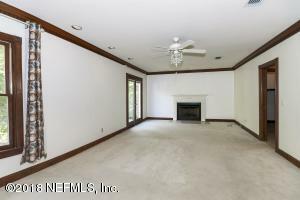 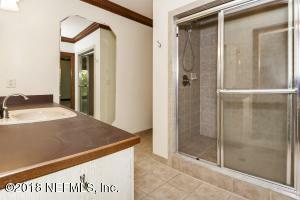 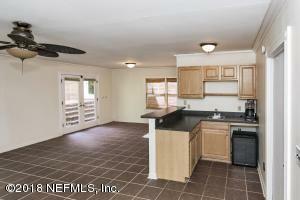 There is separate walk in bar area off the kitchen and family room for your entertaining pleasure. 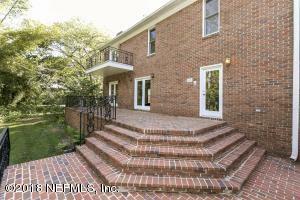 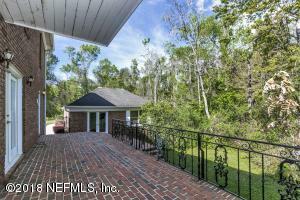 3 sets of french doors open to the brick patio with wrought iron railings, that overlooks a very private back yard.